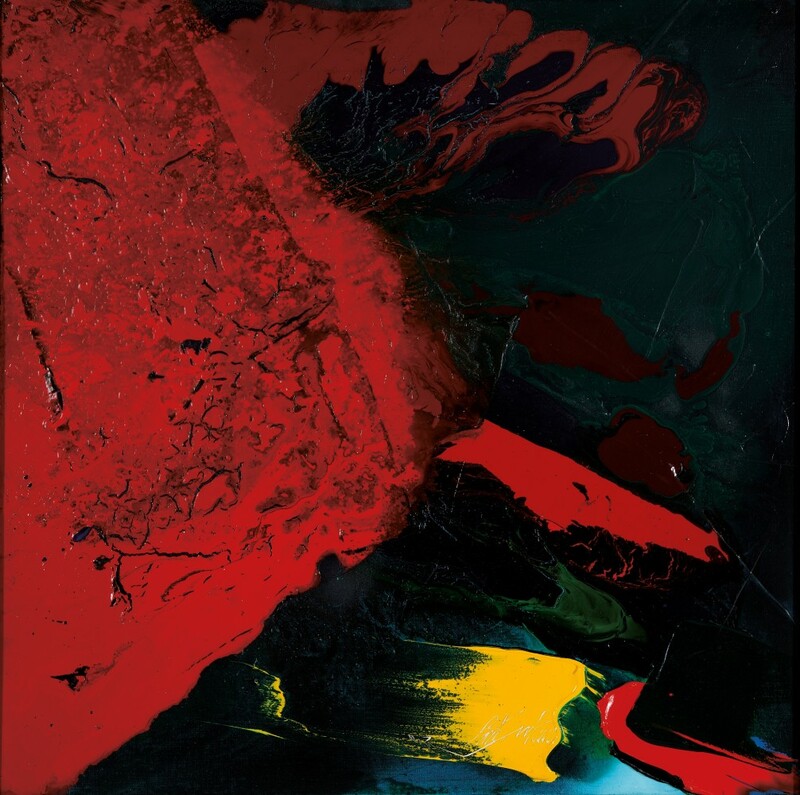 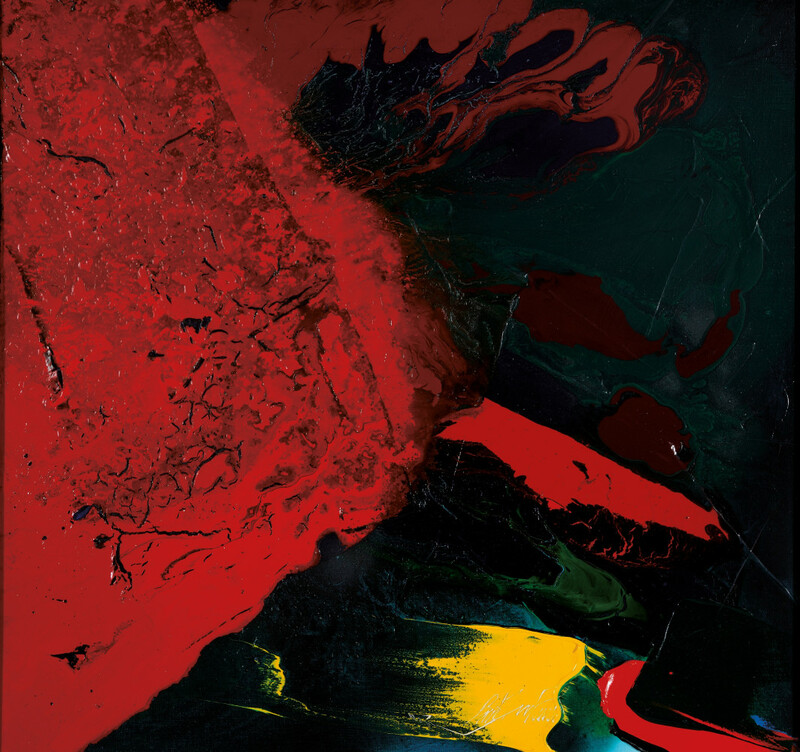 This exhibition focuses on a specially chosen group of canvases by internationally acclaimed American artist Paul Jenkins (1923-2012), including large-scale works, as well as the compelling and mysterious black and red Oracle triptych. 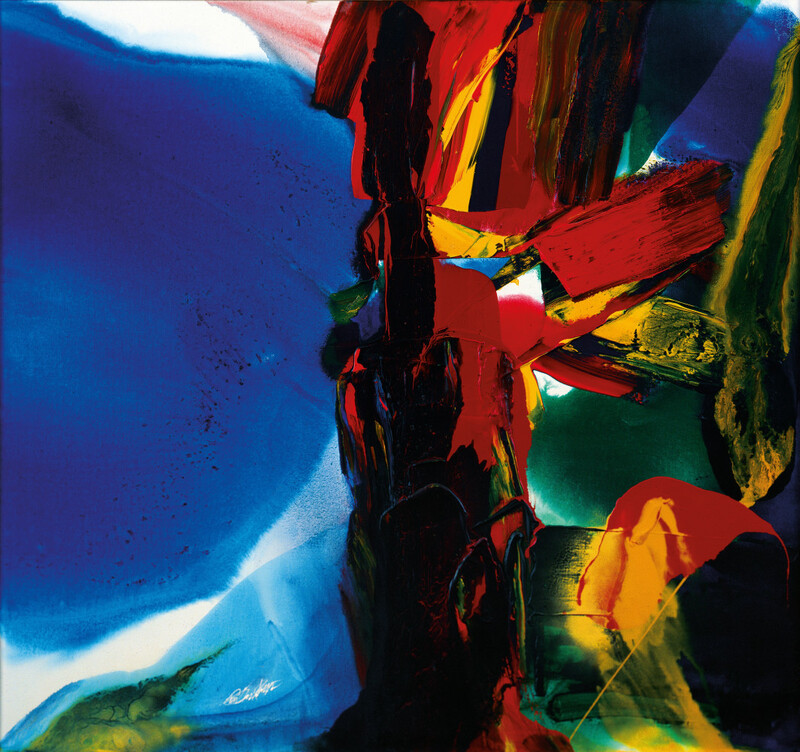 Paul Jenkins is as much identified with the process of controlled paint-pouring and canvas manipulation as with the gem-like veils of transparent and translucent colour which have defined his work since the late 1950s and which gained him prominence in New York and Europe. 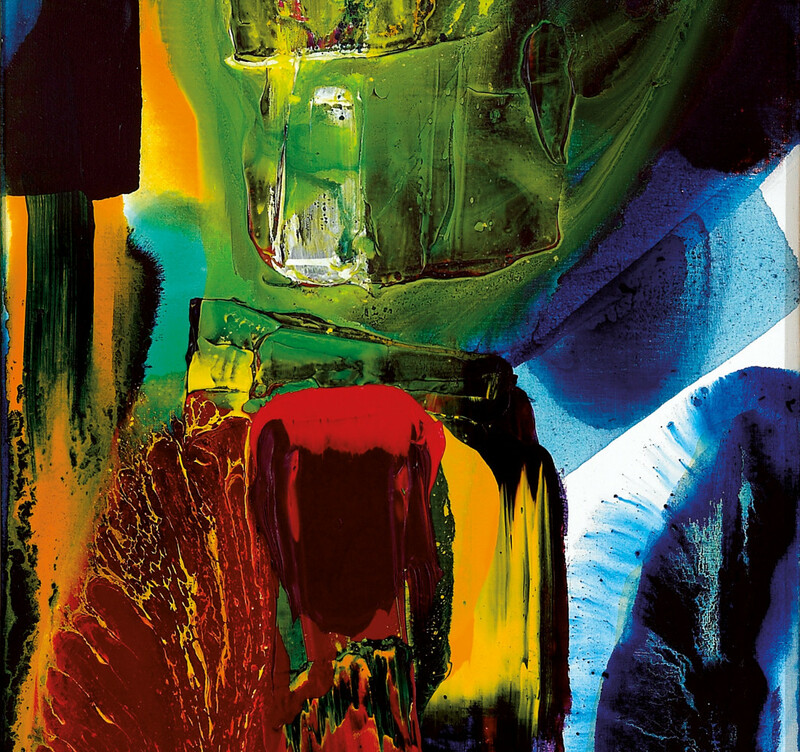 Art historian Michael Peppiatt, has recognised that: “As a young man, Jenkins was quick to heed Monet’s mot that the ‘light is the real person in the picture’ — the single force that brings colour to life. 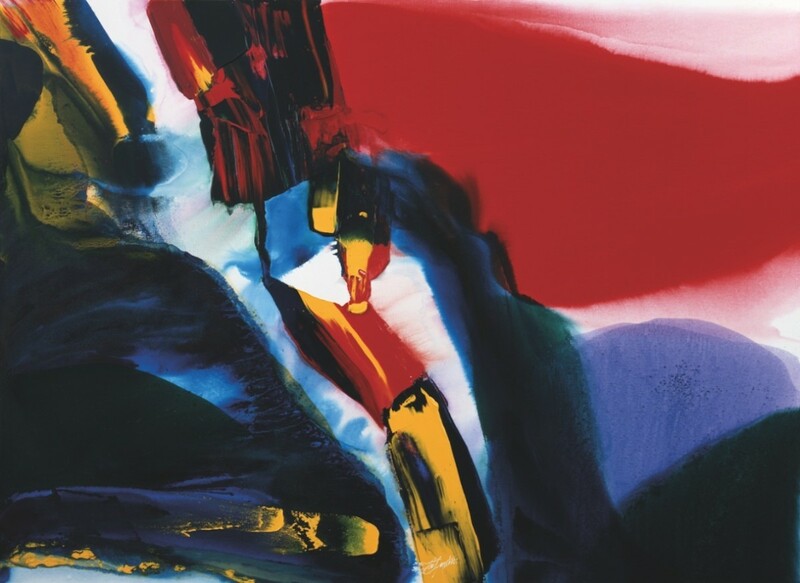 In a thousand different essays in a dozen media Jenkins has become a virtuoso of light: light reflected and refracted, veiled in mists of colour or naked, cold and white, harshly revealing, or golden, beguiling, life-giving light” (Paul Jenkins: The Alchemy of Art, 2011). 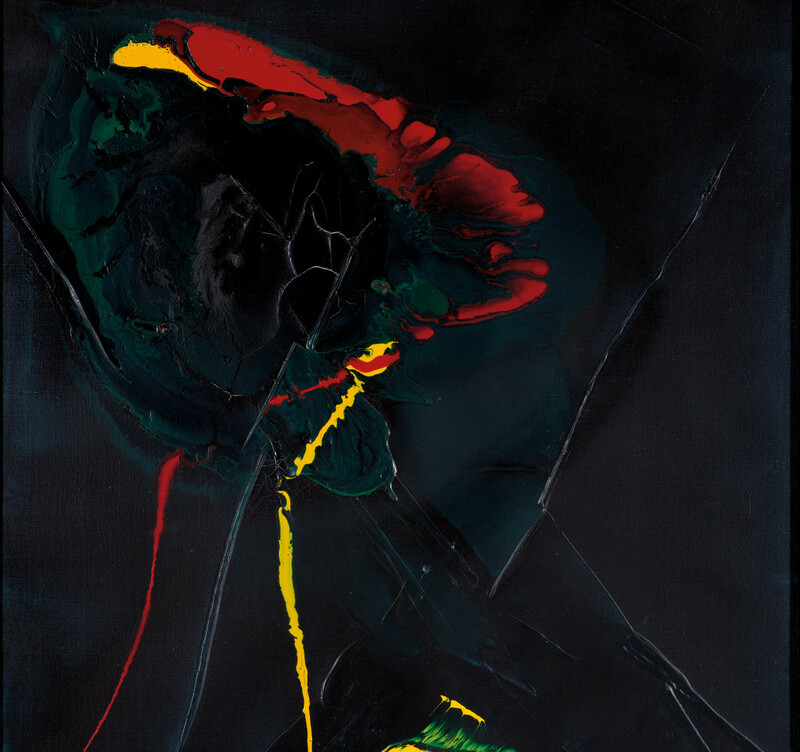 Born and raised in Kansas City, Missouri, Jenkins studied for four years with Yasuo Kuniyoshi at The Art Students League (1948-1952), New York, and became associated with Abstract Expressionism. In 1956, he began exhibiting in London with Arthur Tooth & Sons where he had his first solo exhibition in the UK in 1960. 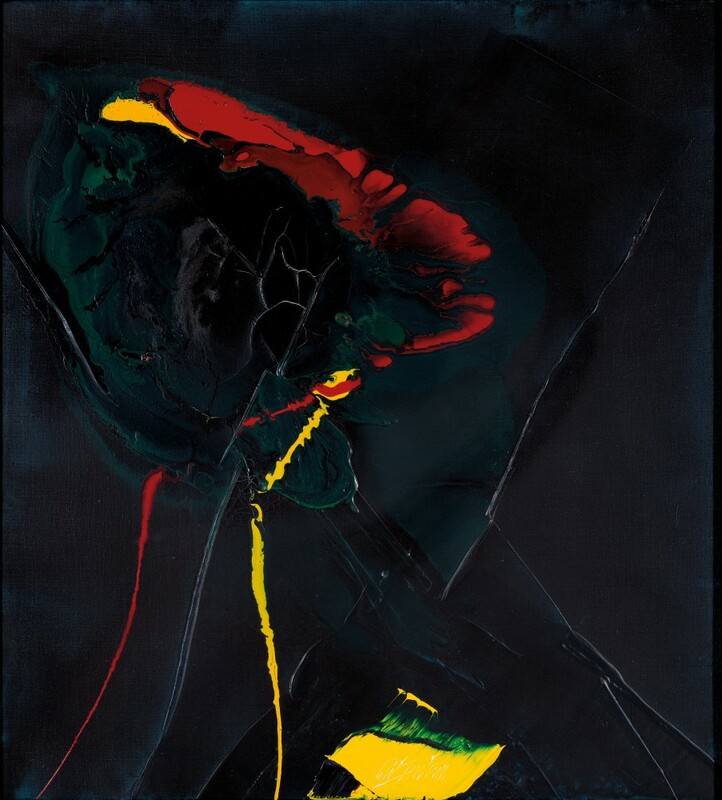 His first solo exhibition in New York took place in 1956 at the Martha Jackson Gallery, and in 1954 in Paris at Studio Paul Facchetti. 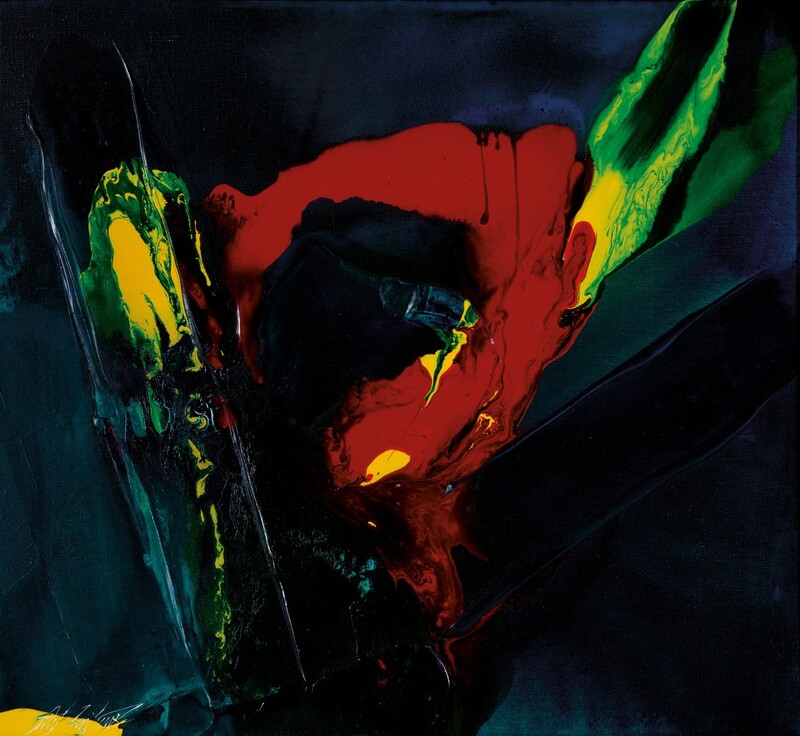 This exhibition is a partnership with the Redfern Gallery, London. 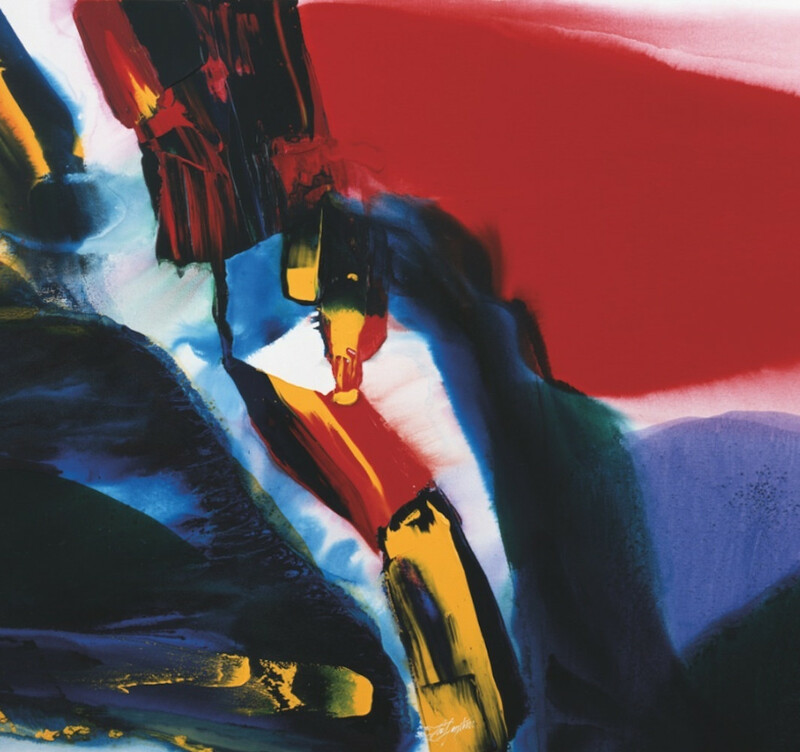 A fully illustrated catalogue accompanying the exhibition is available. Paul Jenkins' estate is represented by the Redfern Gallery.